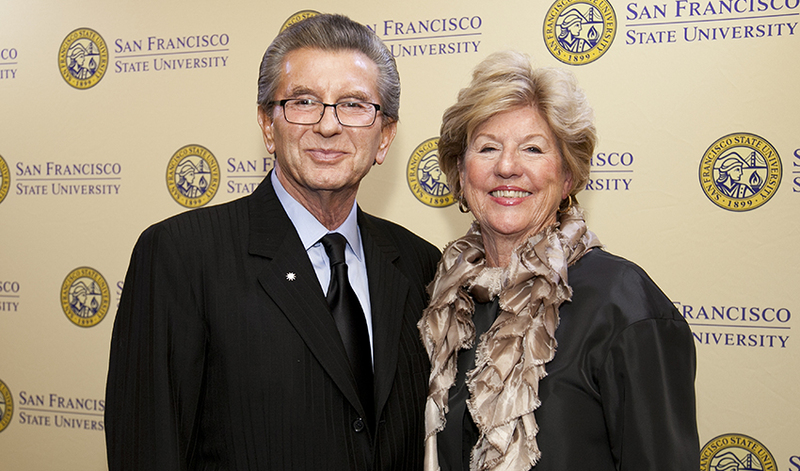 Welcome to the San Francisco State University Foundation ("SF State Foundation"), the University organization dedicated solely to philanthropy. Follow the links on the left to learn more about the Foundation, its board of directors, officers, committees, meeting agendas and minutes, as well as answers to frequently asked questions and contact information -- including links to the Policies & Procedures, which guide us in the ethical and effective management of gifts and endowments, forms required for doing business with the Foundation, as well as tax forms and articles of incorporation.Can't find what you're looking for? Use the email link in the right column to submit your questions.